Hi there! We are Rob and Mya, your Forever Photographers. Beyond raising two wonderful boys, Photography is what we do. When you get to know us, you’ll immediately see how we complement each other’s personality and the energy we bring to every situation is refreshing. And then there’s our individual creative styles and synergy behind the lens that only means more for you to love! See all of the fun stuff we do as your FOREVER PHOTOGRAPHERS. Available and password protected galleries of both Engagement Sessions and Weddings. It's easy to book us for any life events that matter most to you. 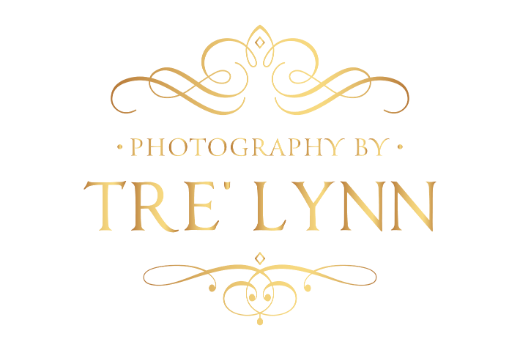 We love staying in touch with people and updating them on all things Tre' Lynn. We can't wait to connect with you either in person or via the internet. At any rate we'd love to hear form you.